Free Shipping Included! 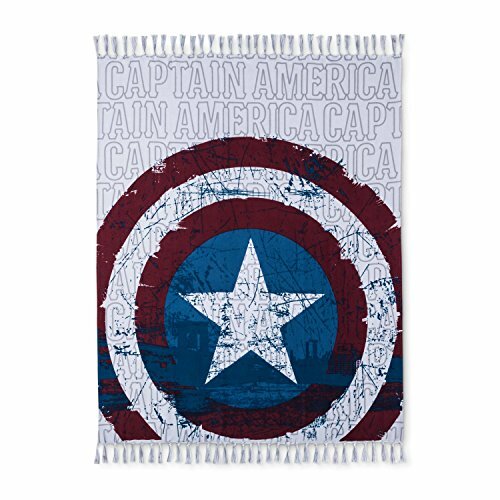 Marvel Captain America Gray & Red Throw Blanket (50''x60'') by Marvel at Silence Is Sedition. MPN: 43235-104856. Hurry! Limited time offer. Offer valid only while supplies last.